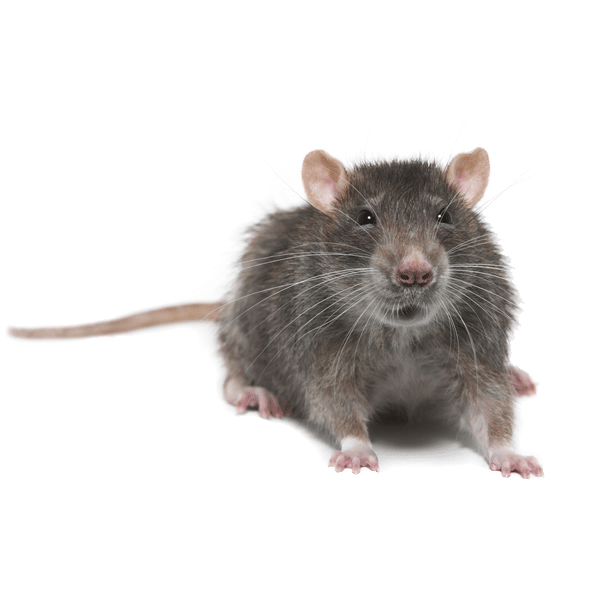 We offer a premium pest control service to the homes of Doncaster and Wakefield. We cover all pests that affect our homes and understand that our customers need a pest-free home environment. We have many years’ experience carrying out pest control in the residential sector and we are highly qualified. We put customer care at the vanguard of our business and ensure that we keep our customers informed throughout the treatment process. We operate 7 days a week and provide our services during holiday periods. Being a local company, we can offer our customers same day appointments and can react quickly to emergency call outs. Our houses and gardens can provide ideal conditions for pests to proliferate. From rodents entering our homes through holes in walls to insects such as bedbugs being unwittingly introduced into our homes on luggage and second hand furniture. We have a range of techniques and equipment that will deal with any infestation and provide advice and solutions on the best means of preventing re-infestation. Our professional and friendly service puts the customer first and we guarantee any work that is undertaken. We use the most up to date techniques that are both effective at treating pests but also safe to children, pets and wildlife. We understand that discretion is key in our industry, so we will attend your home in a non-branded vehicle. 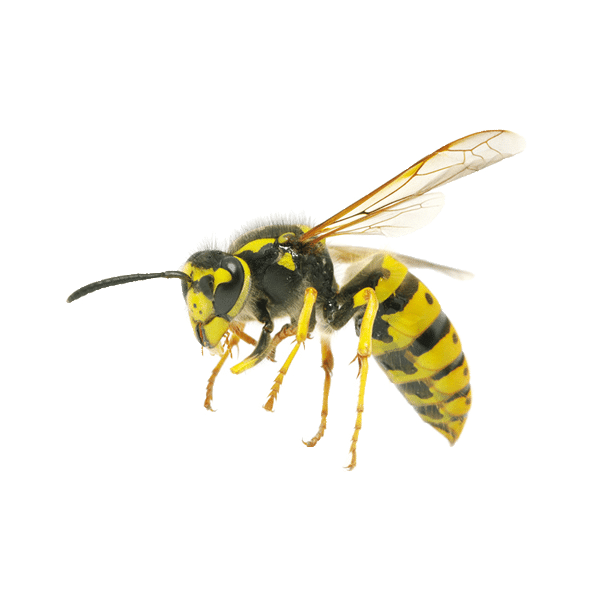 We are the experts in pest control and we recognise that sometimes you suspect a pest issue but are unable to identify the pest. We offer a property survey where we will carry out a thorough investigation of your property to determine the exact nature of the problem. We also offer full property surveys to customers moving into a new home, to give you peace of mind that there are no unwanted guests. We recognise that having a pest in your home can be distressing and offer free advice over the phone. We are passionate about solving our customer’s pest issues and adopt an integrated approach to pest management. We consider all factors that have contributed to an existing infestation or risk leading to a future infestation; are there any proofing issues, hygiene issues or environmental issues. This integrated approach gives a long-term solution to pest problems. If you need help with a pest in your home then what are you waiting for?